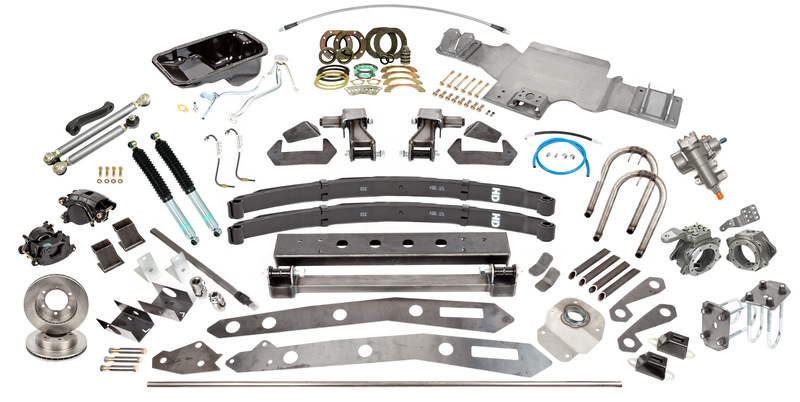 Our Tacoma Solid Axle Swap Kit B comes with everything you need, and more, to complete your SAS with a Toyota based axle housing. 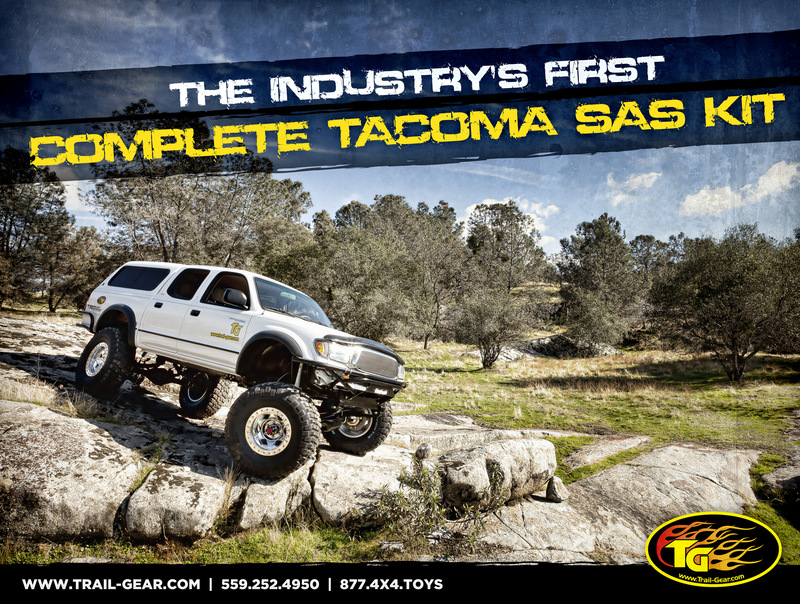 Trail-Gear has worked tirelessly to put together the most complete kit on the market at the most affordable price. Every component has been engineered for maximum durability and tested using the most advanced engineering technology in the industry. We have included all of the necessary steering parts, oil pan conversion kit, cross member, and everything else you will need to do the job right. This kit is built by Tacoma owners for Tacoma owners and with our full color, in depth installation instructions, anyone with minimal mechanical and welding skills can install this kit within a couple of days. If you have any questions you can call our technical support line with confidence that you will be speaking with a fully trained professional who will assist you with any questions or problems that you may have during your installation.